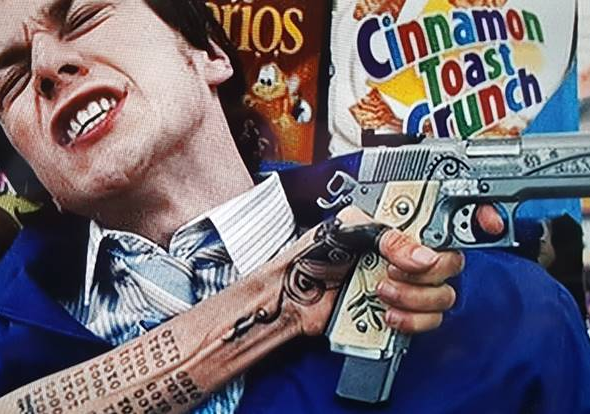 The movie “Wanted” (starring Angelina Jolie and Morgan Freeman) contains a steganographic message. Can a reader decipher it? 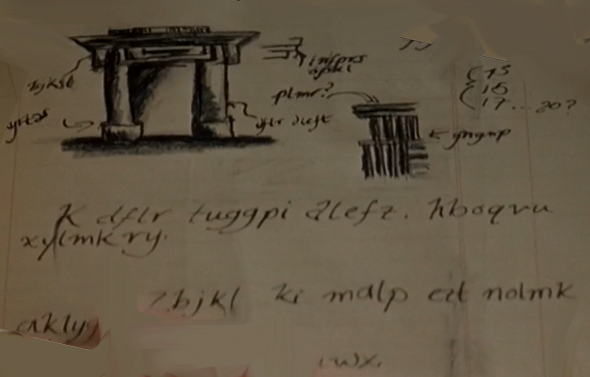 Who can break this encrypted journal from the movie “The Prestige”? 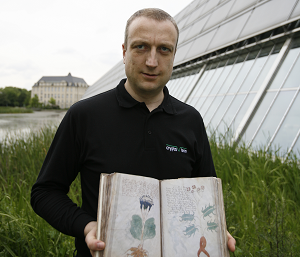 In the 2006 British-American mystery thriller “The Prestige” a stage magician keeps an encrypted journal. Some passages of it can be seen in the movie. Is it possible to decipher them? 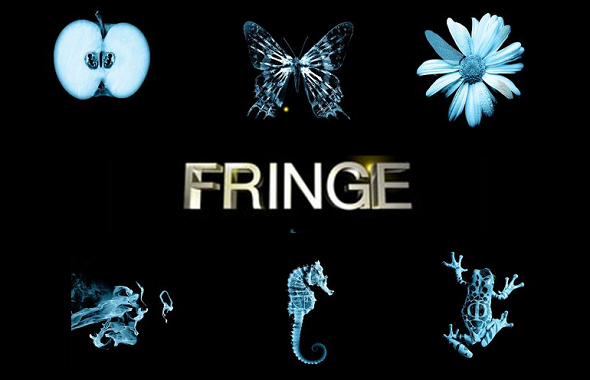 “Fringe”, a successful US TV series, contains a hidden code. It has been solved by fans of the series.